According to independent survey results cited by NAMM, the trade association for music retailers, over 80% of individuals who never learn to play a musical instrument regret that they didn’t take the time to do so. When I attend home shows and people pass our booth, we often encourage those intrigued by the pianos to consider lessons. Our adult beginner classes are so enjoyable that participants never want to leave. 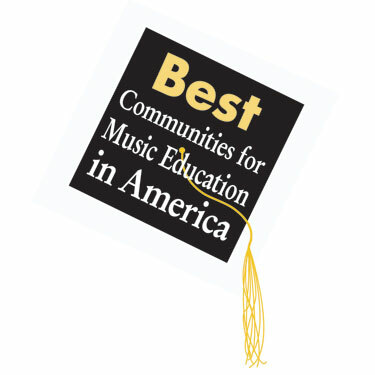 The NAMM Foundation (The philanthropic arm of the National Association of Music Merchants) has announced the results of their 2010 survey that determines the top communities in America for music education. The surveyed schools were required to answer detailed questions regarding relevant factors, and the 174 communities announced today all graded in the top 80th percentile. 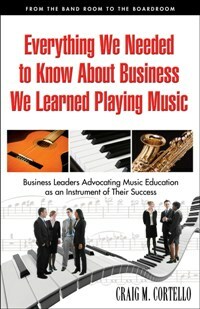 Also, NAMM was a great partner in promoting the release of my book Everything We Needed to Know About Business, We Learned Playing Music last year (Read “The Business Case for Playing Music” at NAMM’s WannaPlayMusic? 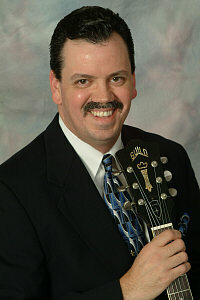 website), and I wanted to thank Scott Robertson and the staff of NAMM for their commitment to music education. 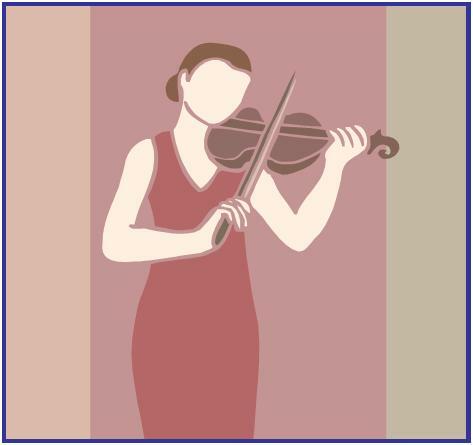 According to one survey, more that 80% of all people who never learned to play a musical instrument wish they had. The National Association of Music Merchants (NAMM) is doing something about it. NAMM’s WannaPlayMusic? website is a great resource for recreational musicians and recreational musicians to be, as well as a great music advocacy resource.